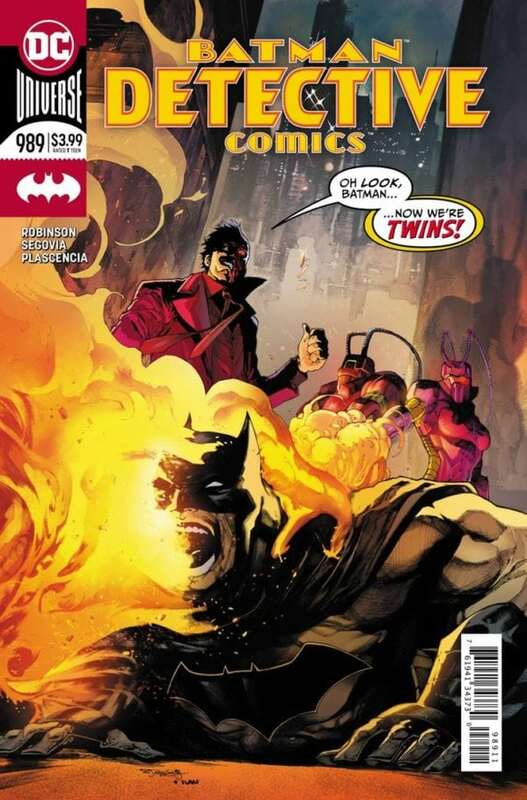 Fighting off Tweedle-Dee and Tweedle-Dum and two versions of the pyro-maniac Firefly shouldn’t be too difficult for Batman…but the real threat comes from the fact that they’re pairs! 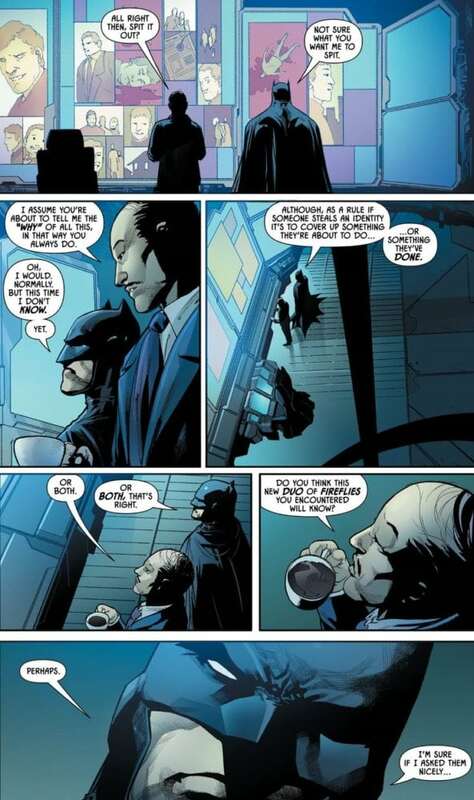 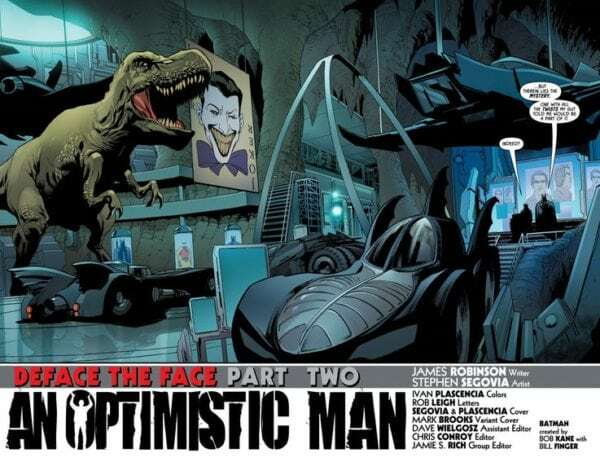 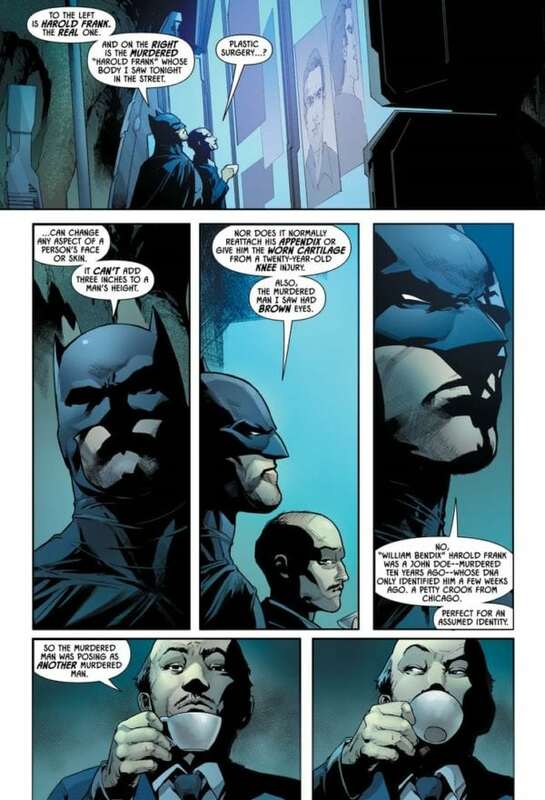 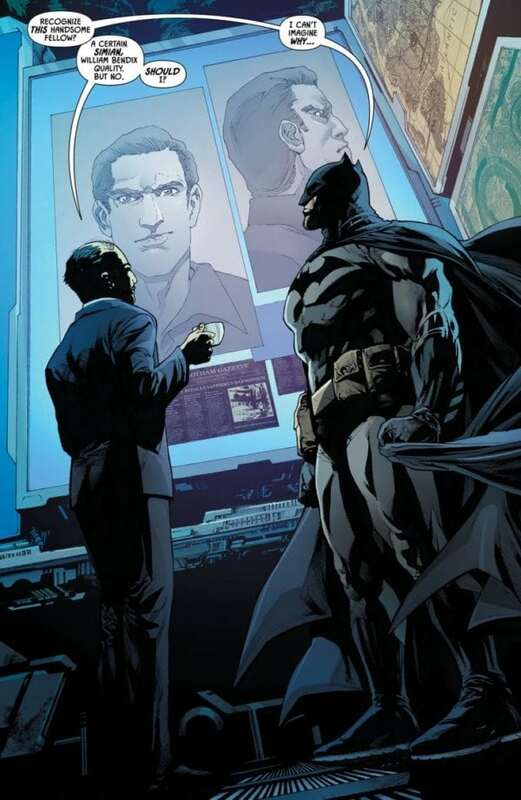 For some reason, Two-Face doesn’t want Batman to discover the truth behind the murder he’s investigating…but what’s his angle? 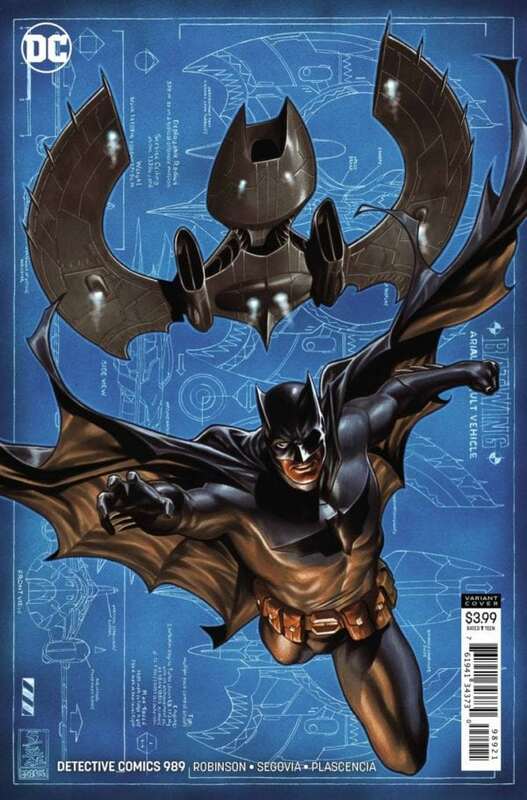 Detective Comics #989 is out on September 26th, priced $3.99.